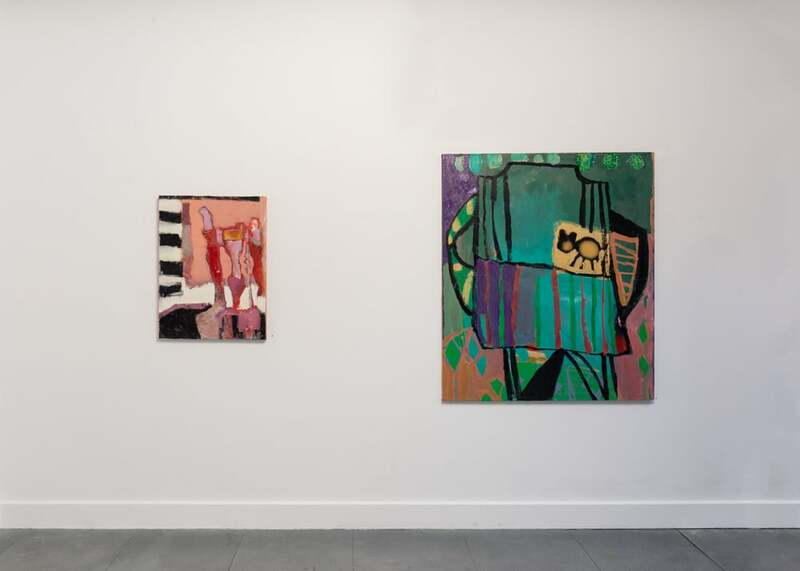 Florence Hutchings is an exciting emerging artist currently undertaking a Painting degree at Slade School of Fine Art. 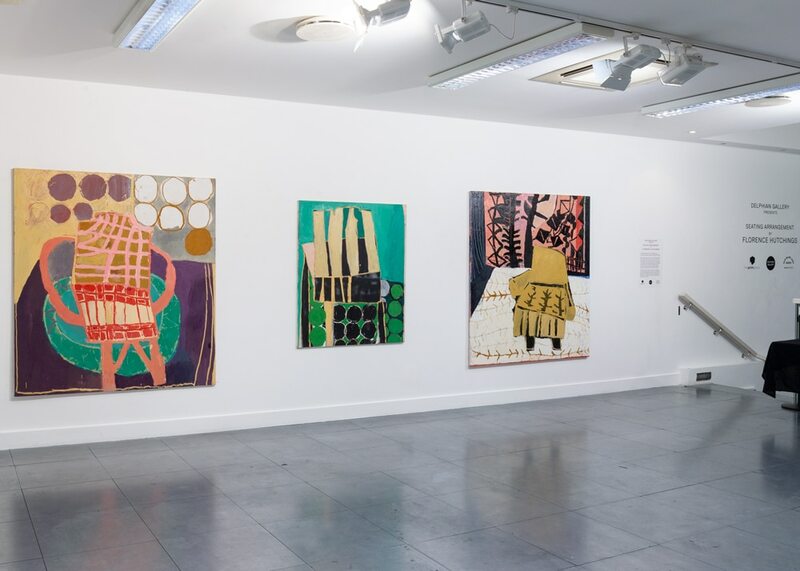 Recently awarded the Lynn Painters Stainers Prize (2016-2019), and included in the upcoming ‘Kaleidoscope: A Decade of New Art’ at The Saatchi Gallery next year, she is known for creating colourfully bold and playful works depicting, tables, chairs, and other interior configurations. 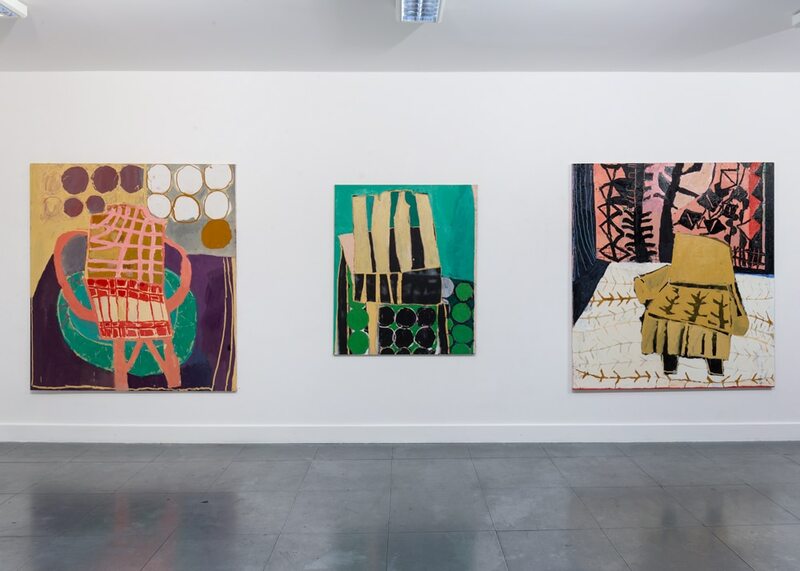 Citing Matisse, the Cobra Group, and Pierre Bonnard as inspirations; Florence Hutchings’ pieces create an environment of loud nostalgia from the everyday. 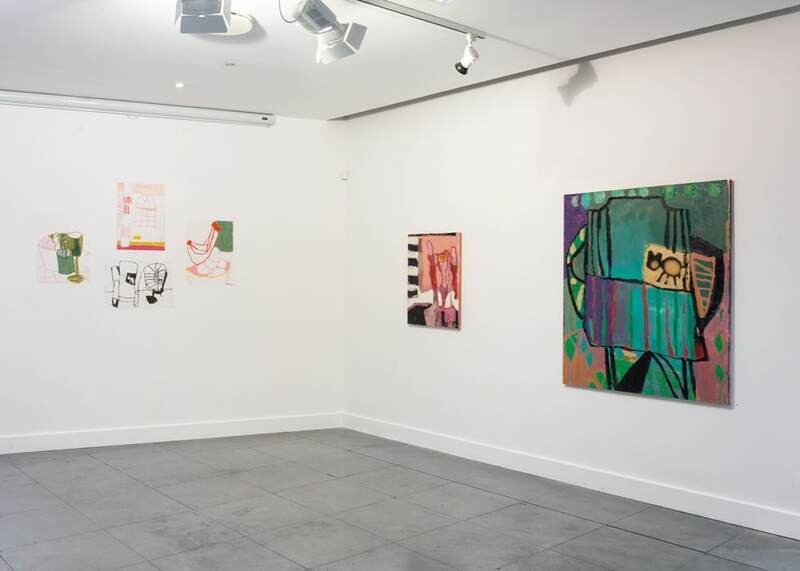 The exhibition presents a documentation of the artist’s continual re-examination of the domestic object and the negative space between. 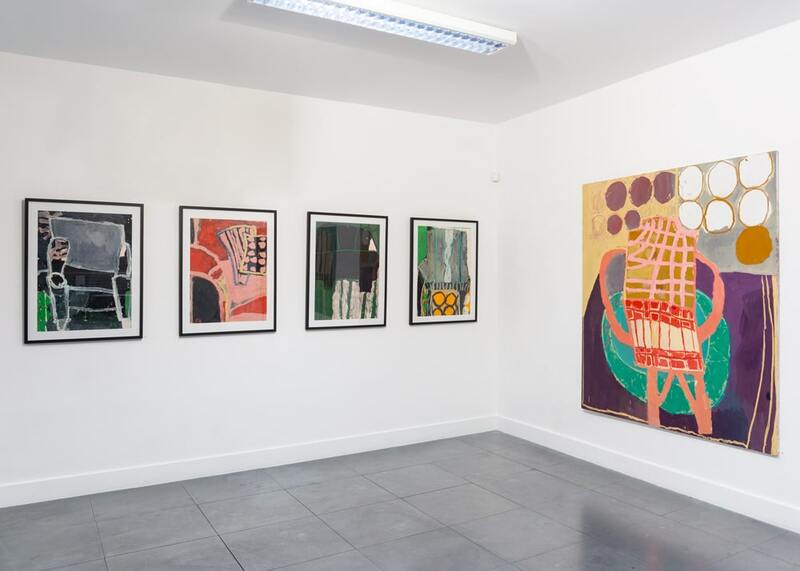 Through repetitive subject matter, the abstracted forms bleed into one another, allowing the viewer to traverse their own interpretations of domesticity. 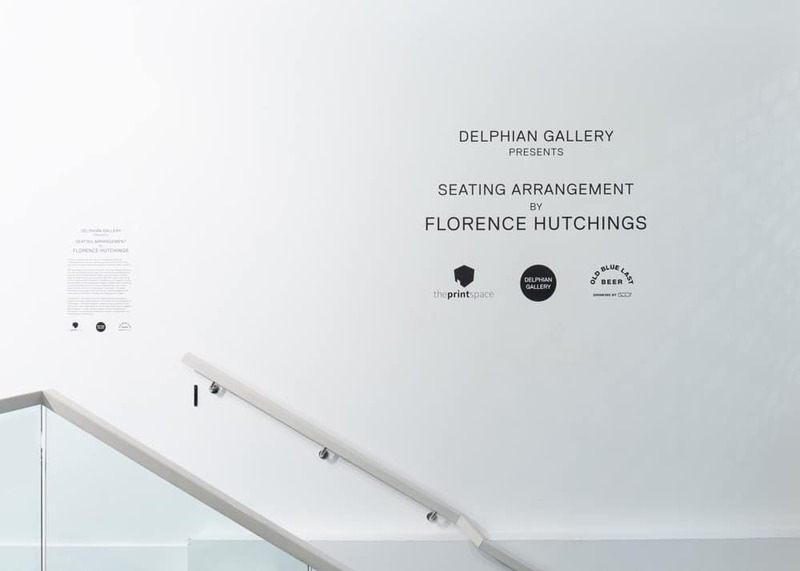 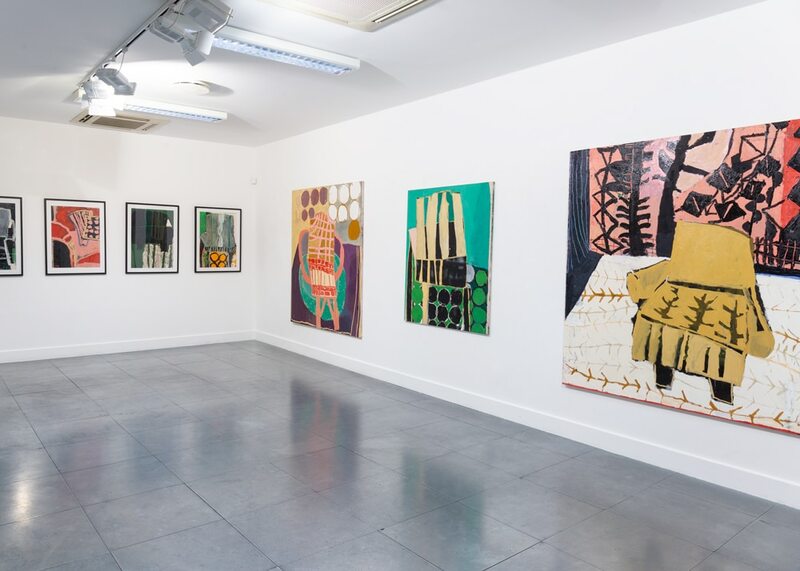 After winning our open call competition, Florence Hutchings opened her debut solo exhibition with Delphian Gallery in September 2018.